A new, one-of-a-kind book store in Albuquerque is attracting curious customers. The books that line the shelves aren’t ones readers can find just anywhere. “I wanted to come down and check it out and see how different it is,” said Roberta Begay. “The store now can provide an outlet for people to come together, and it can only grow from here,” said Mark Agostini. Red Planet Books & Comics opened last weekend in downtown Albuquerque near Park Avenue SW and 10th Street SW. 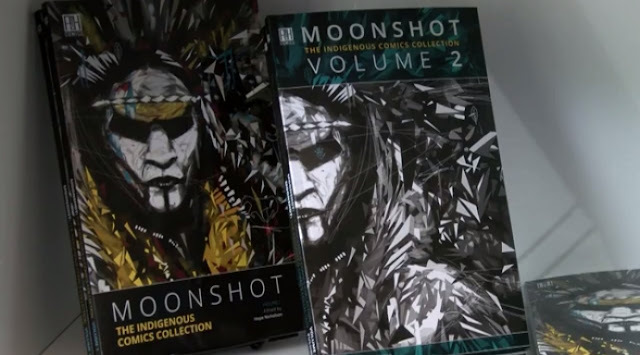 Owner Lee Francis said it is the first indigenous comic book store in North America. “I did a little bit of research leading into it. There are several other indigenous book stores,” Francis said. Not comic book stores though, he said. Many customers are finding out about it from friends. “I kept walking by. I was like, is this shop being used at all? They’re like, no, and I was like, well maybe we might want to do something with that,” Francis said. 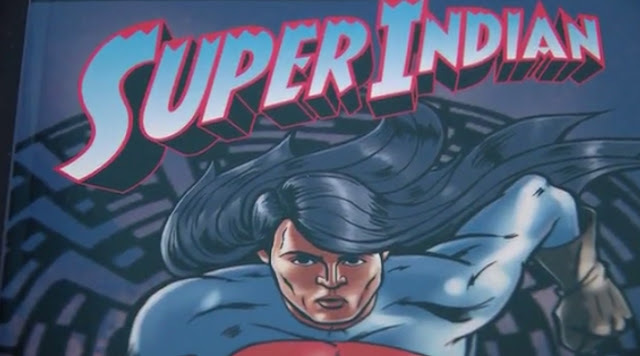 He had already launched Native Realities to publish indigenous comic books. 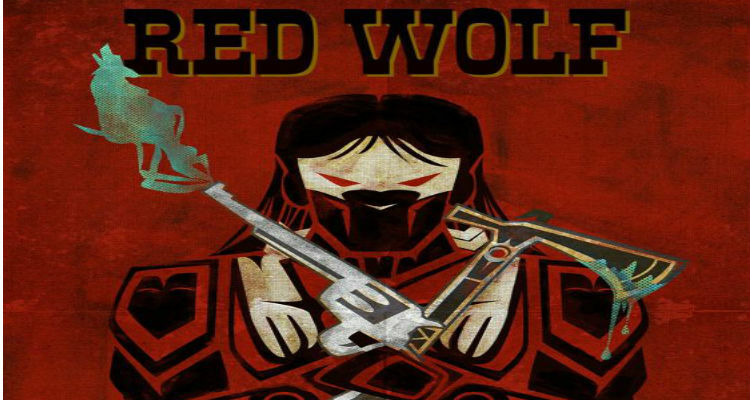 Now, the company has a storefront for that work, along with other stories of Native American superheroes. “I think it’s good for the younger generation growing, something to look forward to and look up to,” Begay said. 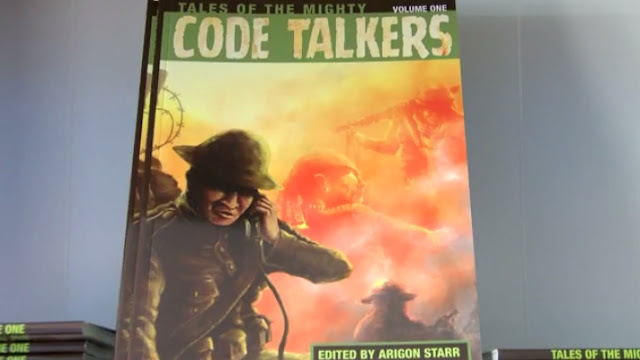 Responses to "Unique Native American comic book store opens in Albuquerque"